Thanks so much for sharing this. 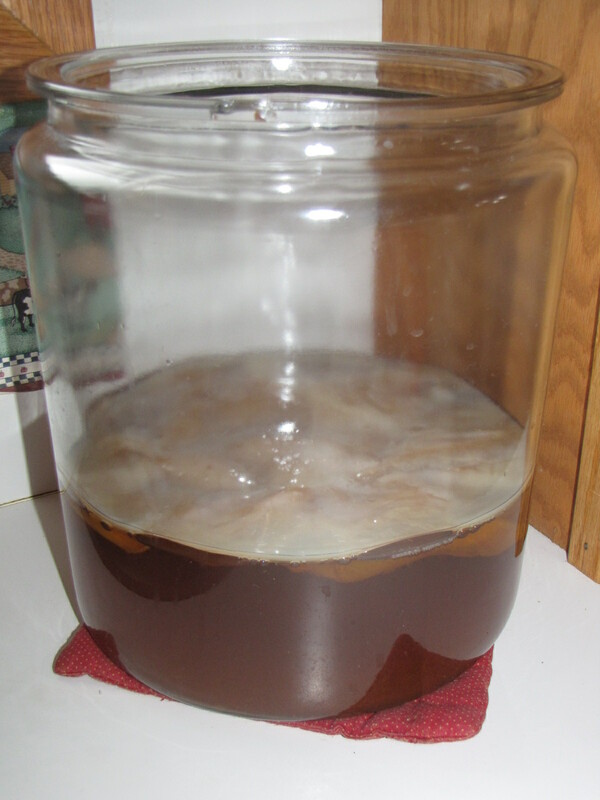 I have been toying with the idea for a long time, and with your description, I believe it may be worth tackling – especially since now I know how to start my own scoby. 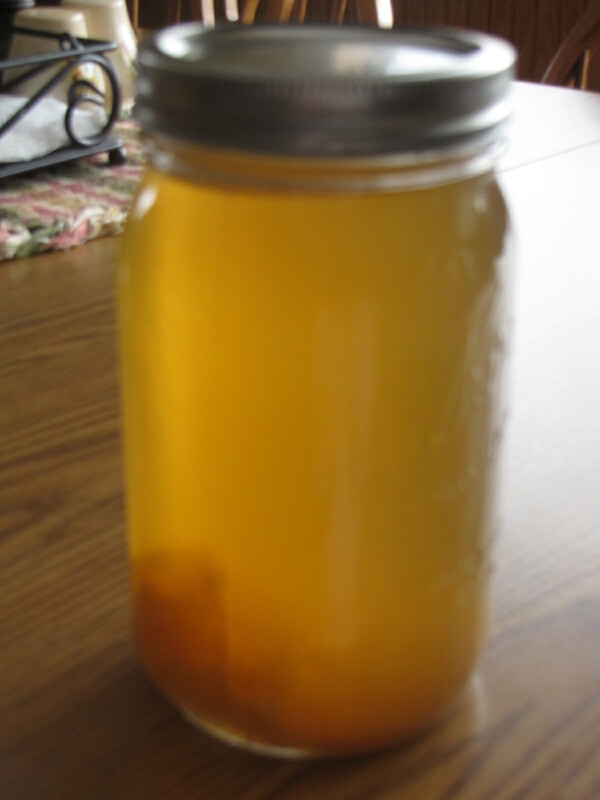 LOVE kombucha. My first ever batch is on its first fermentation. It’s tough to wait!! It’s helpful to see your process,and to find that it’s OK out on the counter (no direct light), which is where my jar is. Also, I hadn’t found a reason to use organic tea, now I know. Thanks for posting! Got this tweeted and pinned! Thanks for linking it up at Gluten Free Fridays! !